While there are many breath-taking buildings all around the world, there are few as iconic or as instantly recognisable as the buildings on this list. We take a trip around the globe to visit the buildings which captured the world’s attention. Originally built in the 12th century as a museum, The Louvre was converted into a royal residence in the 14th century and was finally restored to its original purpose in 1750 by Louis XV. Restored over many years by various royalties, today The Louvre holds 380,000 pieces including The Mona Lisa and The Venus de Milo. 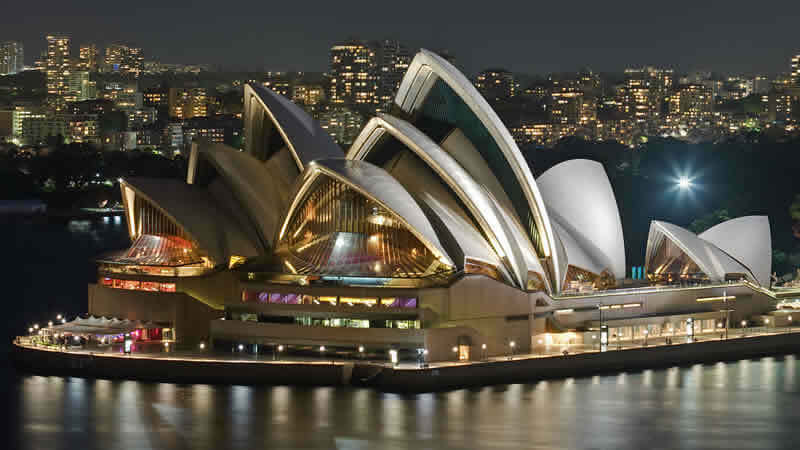 Construction began on the Sydney Opera House in 1958 after the Director of the New South Wales State Conservatorium of Music, Eugene Goossens, lobbied for a new venue for large productions in the late 1940s. The building was original designed by Danish architect Jørn Utzon, however he resigned mid-way through owing to a request to radically change the design. While it may look like a palace, the Taj Mahal was actually built as a tomb for Mughal Emperor Shah Jahan’s favourite wife, Mumtaz Mahal, who died while giving birth to their 14th child, Gauhara Begum. Construction began 1 year after her death in 1632 and was finally completed in 1653. 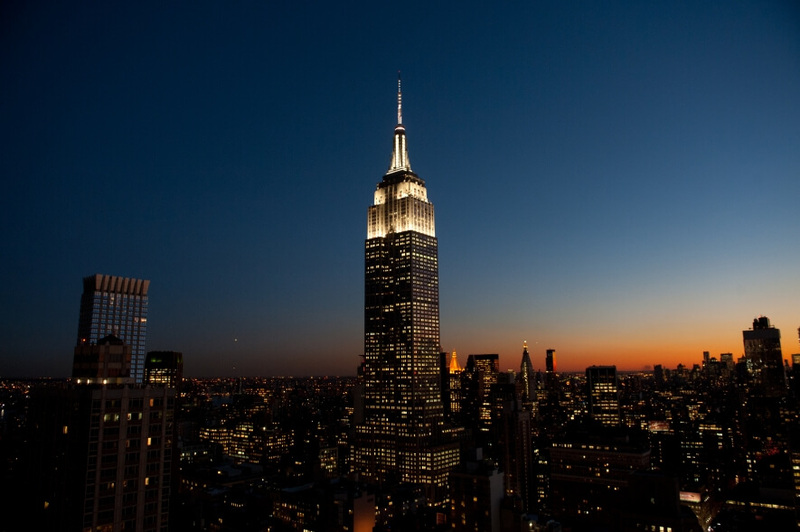 Designed by William F. Lamb, the Empire State Building was once the tallest building in the world and was the original site of the Waldorf-Astoria. Construction began in 1930 on St Patrick’s Day – a good day for sports betting NZ – and while construction took just 410 days, its opening coincided with the Great Depression which led to the building standing empty for the next 20 years. Acting as the entrance arch for the Exposition Universelle, the Eiffel Tower was built between 1887 and 1889 and was design by Gustave Eiffel, an engineer. Originally intended to stand for just 20 years, it become a valuable tool of communication and is one of the most iconic representations of Paris, France today. While Big Ben is actually the name of one of the bells held within the clock tower, over the years the name has been used to encompass both the clock and the tower. The tower stands 316 feet tall; the great bell weighs 13 tonnes, and was completed during the restoration of the Palace of Westminster in 1858. One of the greatest architectural feats ever accomplished by the Ancient Romans, the Colosseum is the largest Roman amphitheatre ever built. Capable of seating 50,000 people and completed in 80 AD, construction of the Colosseum began between 70 and 72 AD was originally used for gladiatorial games. Built as tombs for three separate pharaohs during the Third and Fourth Dynasty, the Pyramids of Giza are the oldest buildings on this list. The oldest and largest of the three pyramids was built by Khufu between 2551 and 2531 BC and was categorised as the tallest building in the world until 1300 when it was outdone by the Lincoln Cathedral.